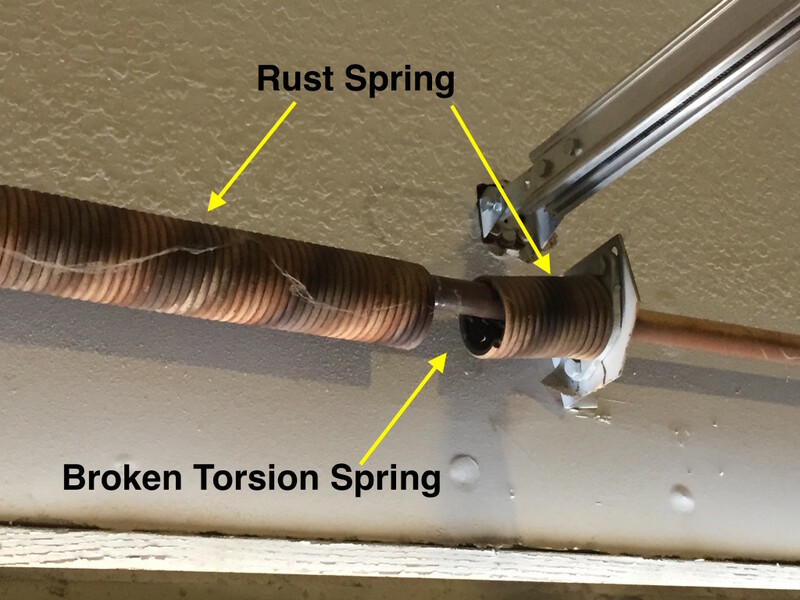 Should I Lube My Garage Door Torsion Springs? 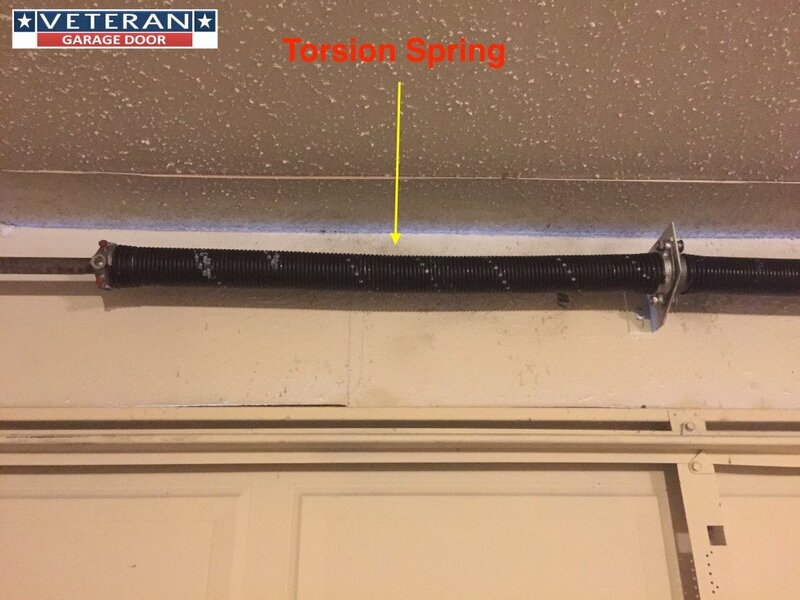 Garage Door springs whether they are torsion springs or extension springs do need regular maintenance. Garage door springs are rated on the expected number of life cycles. One life cycle equals one open and close cycle. Most springs are 10,000; 20,00 or 30,000 life cycles. The number of life cycles is dependent on the gauge of wire used and the weight of the garage door. 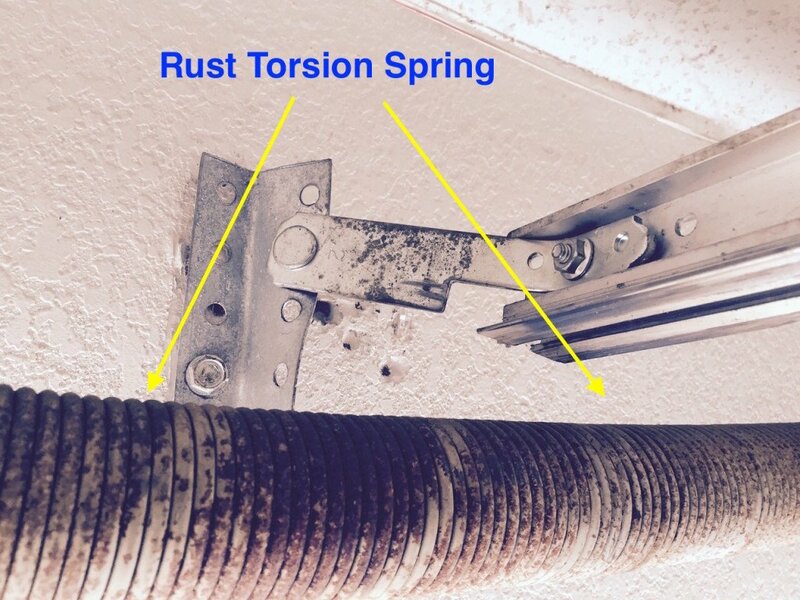 The life cycles of the garage door spring does not take into account external factors like rust and pitting of the metal used to make the spring coils. 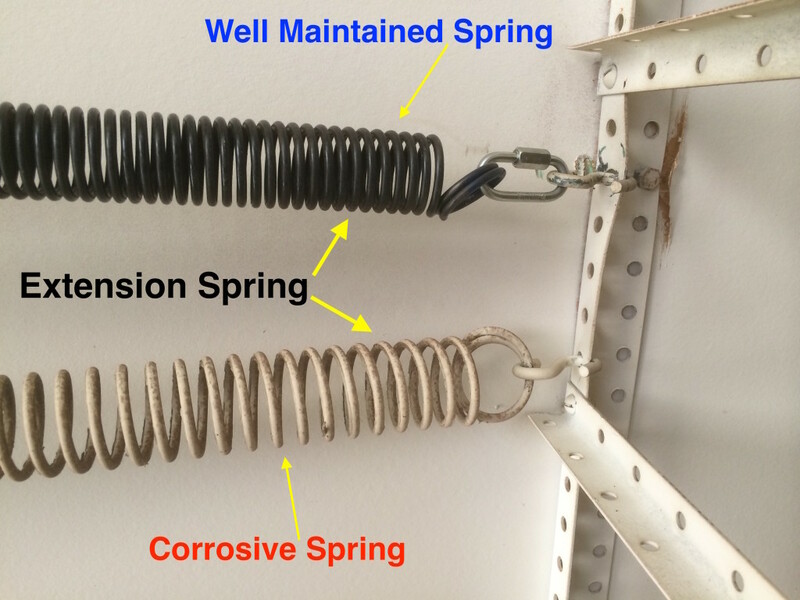 Highly humid or corrosive environments can shorten the life span of the garage door springs. Many times we encounter doors that have the wrong size springs installed which will aloe affect the life of the spring. 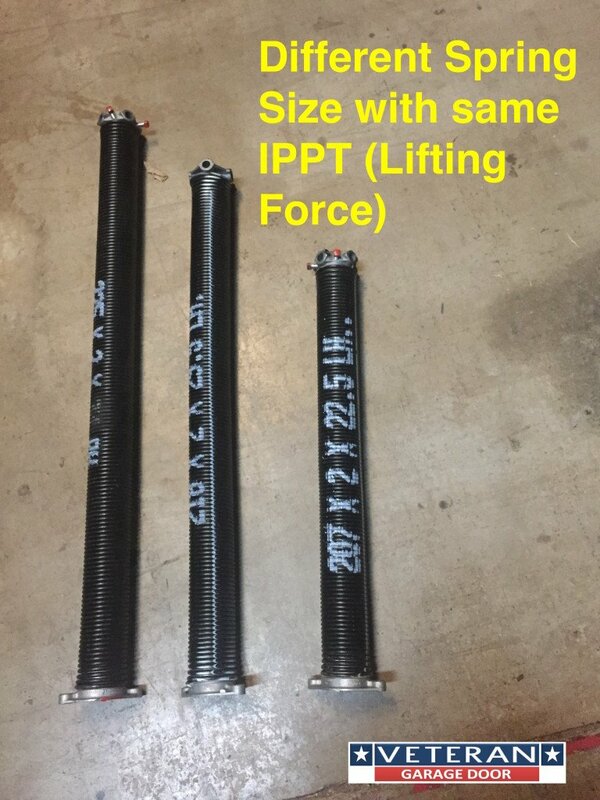 Determining the proper spring size requires weighing the garage door with all components installed such as struts rollers and hinges. Regular maintenance to the garage door and all of the components is crucial to get the maximum life from your garage door system. We recommend that maintenance to your garage door system be done twice per year, more frequently if your garage door is exposed to high humidity or corrosive environments. We tell customers to perform basic maintenance each time they have the oil changed on their cars. It is not necessary that often, but I hope it will at least help them remember to perform maintenance on a regular basis. When performing maintenance we start with the rollers, spraying each roller with a quality garage door lubricant. We also spray each hinge with the same garage door lubricant. we work our way up to the end and center bearing plates, spring bar/torsion tube, and finally to the spring(s). Be liberal with the lubricant so that it will penetrate the parts well. Be sure to wipe excess off of the door so that it does not drip on your car. That takes care of the moving parts on the garagedoor itself. Lubricating your garage door parts will help prevent rusting and dust and dirt from building up on the parts causing premature failure. Proper lubrication will also help the parts function smoother and in turn last longer than un-lubricated parts. When performing maintenance you should also check the balance of the garage door. 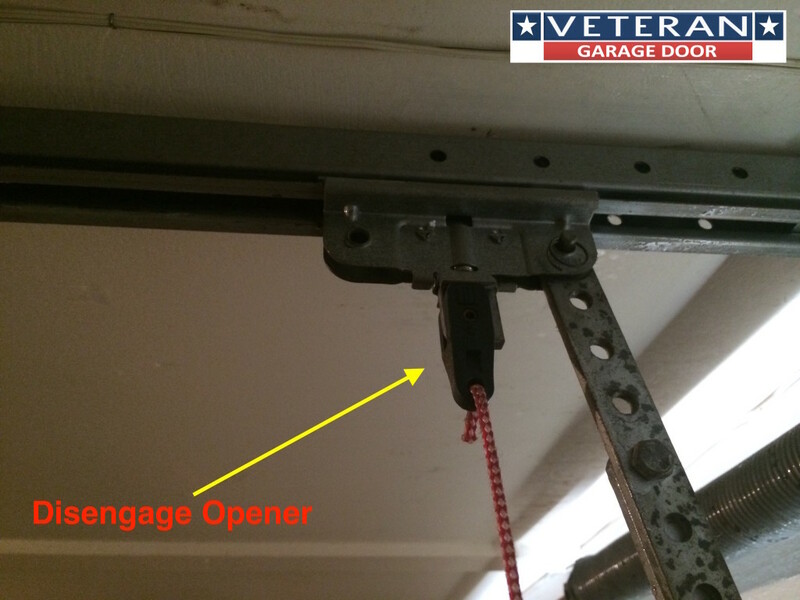 To do this, disconnect your garage door opener from the door by pulling the red handle or rope to disengage the trolley, allowing you to open and close the door manually. With the trolley disengaged manually open the door. The door should be easy to open requiring minimal effort. If the door is very heavy to open then either the spring(s) are failing or need to be adjusted. 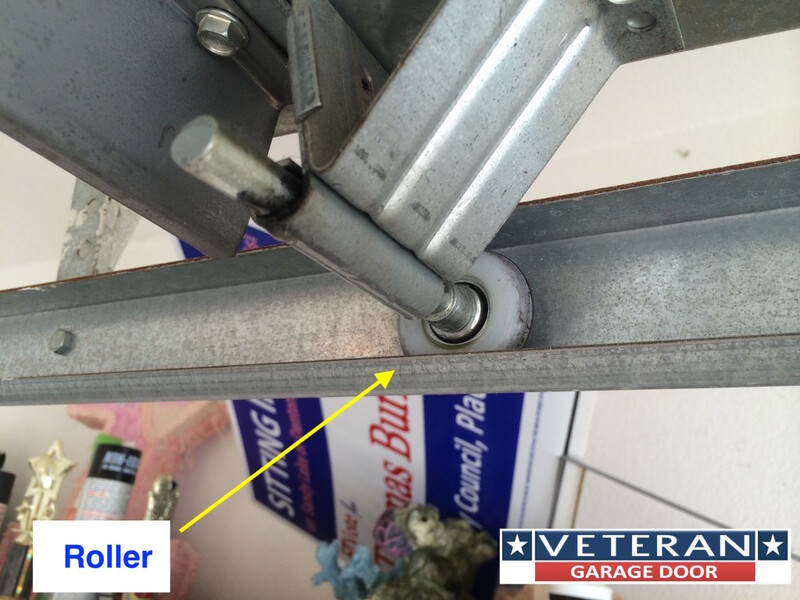 If your door is very heavy we recommend calling a garage door technician to adjust or replace the spring(s). 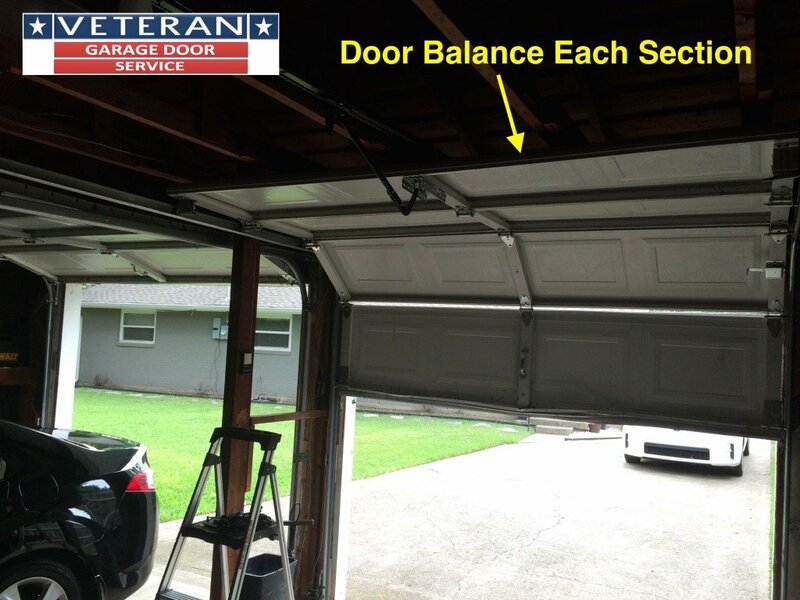 As you open thegarage door checking for balance you should stop at the break of each panel/section. 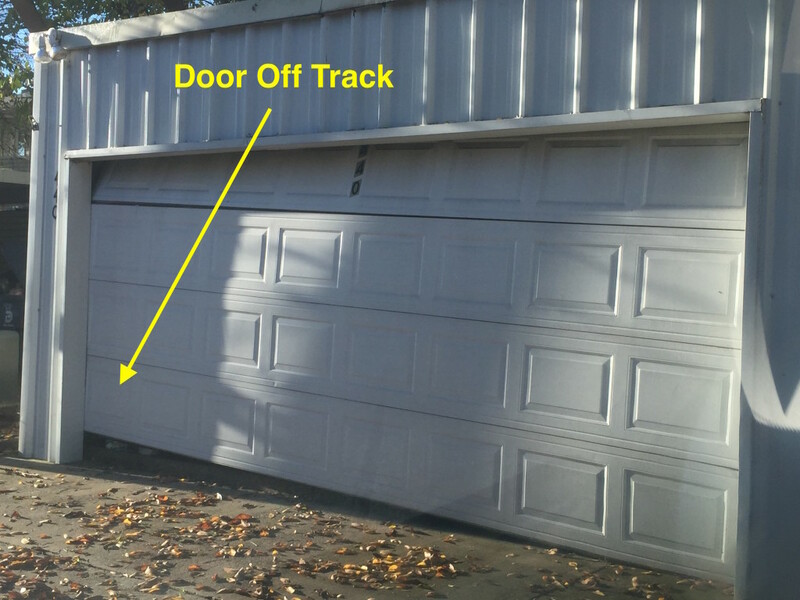 The garage door should stop and stay at each break, the door should not fall toward the floor or try to fly open. If either of these occur call a technician for spring(s) adjustment or replacement if needed. Test the door closing for balance as well. The door should be easy to close and should stop and stay at each break in the panel/sections closing as well. A properly balanced door will increase the life of the door and its components. 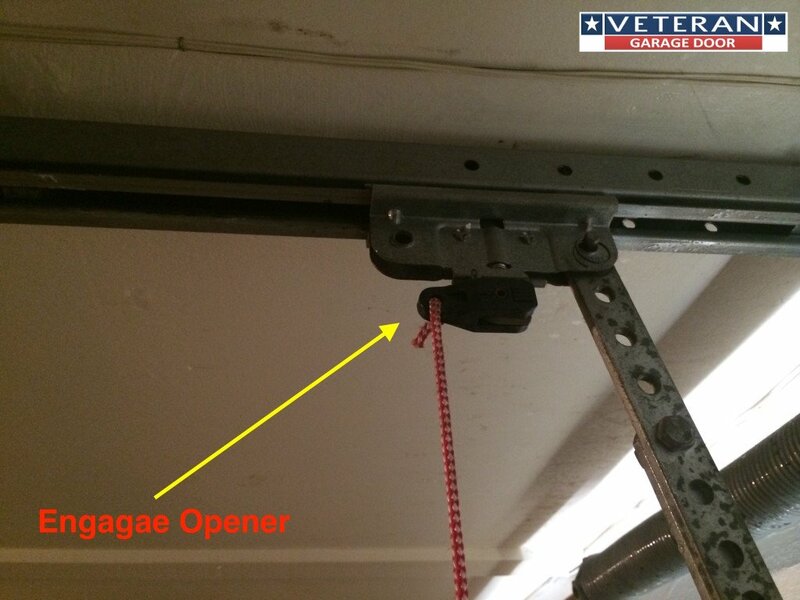 Do not forget to perform maintenance on your garage door opener as well. If you have a screw drive opener, you will need to apply a thin coat of white lithium grease to the screw its self. Make sure you lubricate the entire length of the screw. If you have a chain or belt drive opener you will want to lubricate the sprocket on top of the motor with lithium grease. grease gets into each tooth, then replace the dust cap over the sprocket. 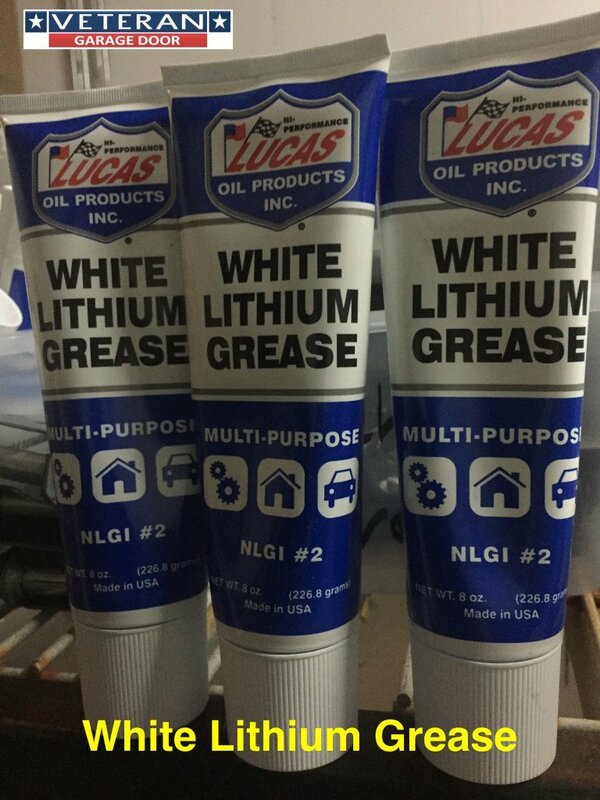 The final step is to apply a thin coating of the white lithium grease to the operator rail, the trolley rides along this rail, so lubrication will help keep the trolley sliding smoothly along the rail. 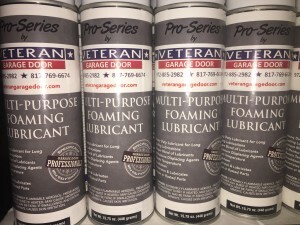 Using a good quality garage door lubricant is important. 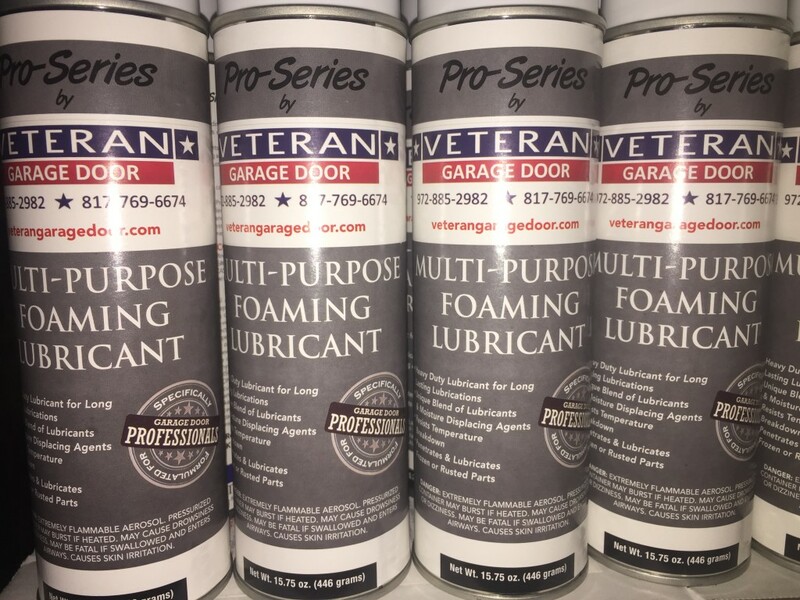 You can purchase garage door lubricants at your local home improvement store like Home Depot or Lowes or from a local garage door service company. Use only garage door lubricants and stay away from using standard products like WD40 as these type of products can attract dust, dirt and moisture. Garage door service company will provide lube services for about $50 – 100 and this service should include an inspection of the entire garage door system. Proper maintenance will help insure a longer life for your garage door and help prevent part failure. Part failure can cause unnecessary inconvenience and costly repairs. Simple maintenance can prevent part failure and identify parts that are failing before they actually fail causing damage to other parts in the process.